THE CHALLENGE: Horse Show Leases was looking for a company that did equestrian marketing to oversee their website and marketing materials. They wanted to be hands off of the marketing but only with a company that understood the Equine business. They needed an up-to-date website, a way to accept payments online and social media management. 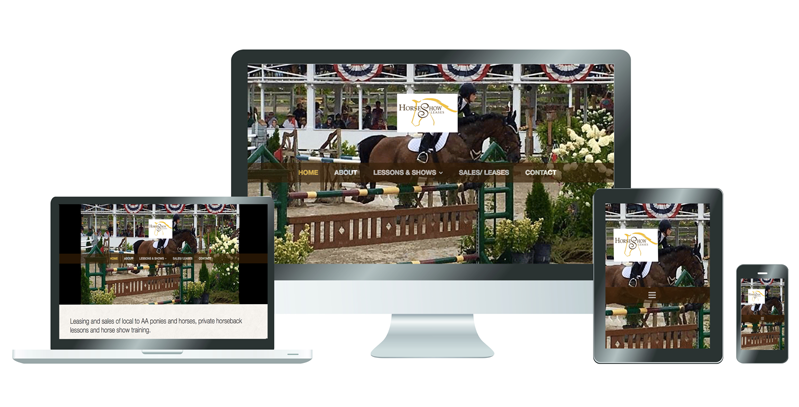 THE SOLUTION: We created a responsive, mobile-friendly equestrian website with up-to-date code, that was visually appealing. 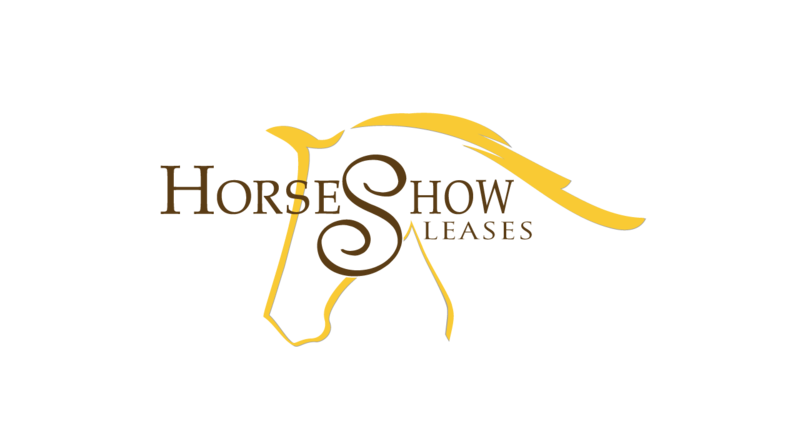 The images allow Horse Show Leases to showcase their horses that are for lease or sale. We built a payment gateway so they were able to accept payments online for camps and lessons. Using their brand, we set up and oversaw their online marketing with a monthly newsletter (Constant Contact) and Social Media (Facebook, and YouTube) as well as other site indexes such as Google, Bing, and Yelp. We also oversee website maintenance.Top Line Media Team has a long history within the equine industry, we understand the language, know which images will show the horses at their best. That experience combined with the know-how of digital marketing has helped increase their outreach and gain a strong email database.